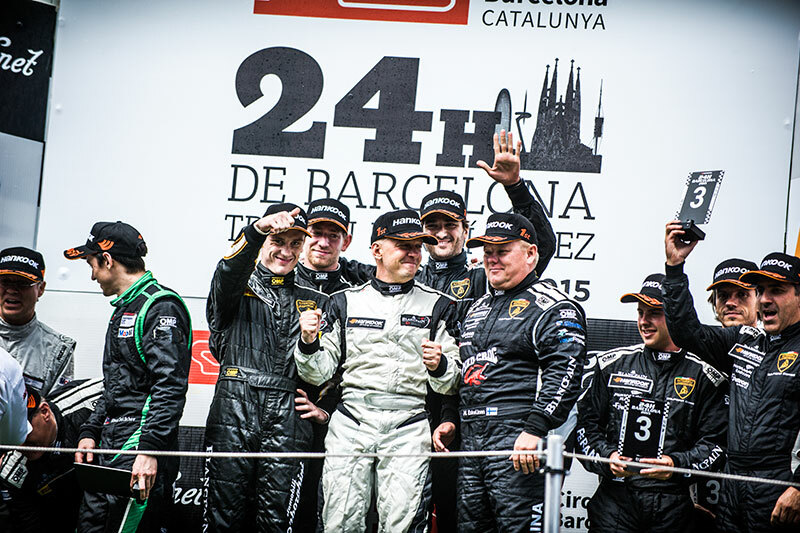 Since 2008 Flying Finn Mikko Eskelinen has determinately developed his international racing career and it has been rewarded with many podiums and titles. In his 12 years of racing he has won multiple Championship titles in european racing series as well as in Lamborghini Super Trofeo Asian series. 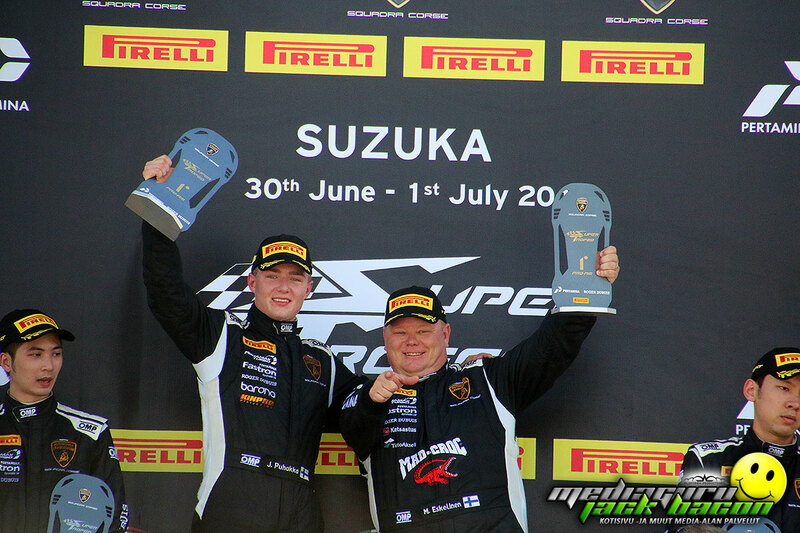 In season 2019 Mikko Eskelinen will measure his skills in 12 rounds of Lamborghini Super Trofeo Europe and in two rounds of Lamborghini Super Trofeo World Finals with british team mate Jake Rattenbury, who has won the World Championship title in season 2014. Season 2019 gets underway in the middle of May at british circuit of Silverstone. 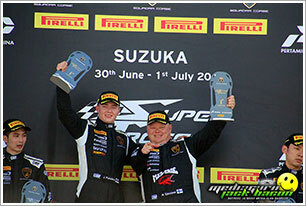 Eskelinen and Rattenbury competes with german Leipert Motorsport team 620 bhp Lamborghini Super Trofeo EVO. In Finland Mikko drives selected rallyes with Mitsubishi Lancer WRC Step2 rally car. 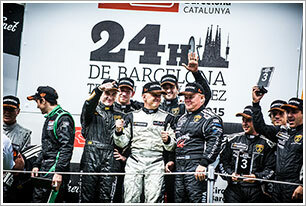 Lamborghin Super Trofeo series is driven in Europe, in USA and in Asia. After 6 competition weekends and 12 rounds best drivers will drive for their own World Championship title in World Finals which in season 2019 is to be driven in Spanish circuit of Jerez. 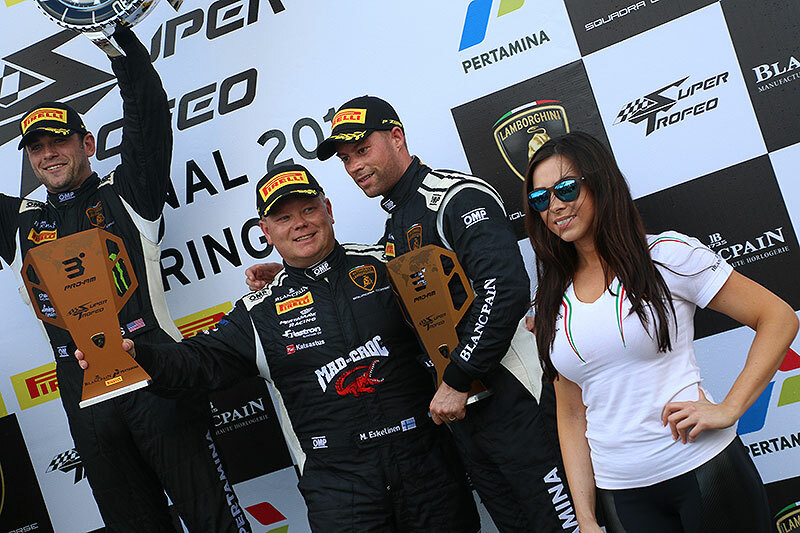 Each Lamborghini Super Trofeo series racing weekends includes two one-hour free practice sessions, two 15 minutes qualifying sessions and two 50 minutes races with mandatory drivers change. 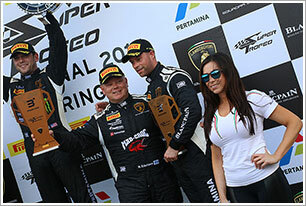 Lamborghini Super Trofeo is driven in Europe, Asia, Middle-East and North-America. In October all of these series are put together as drivers compete in World Finals for the title of World Champion. In Finnish Rally Championship series Mikko competes with long-term co-driver Arto Kapanen. Will be published after first race weekend which is to be driven in the middle of May 2019.